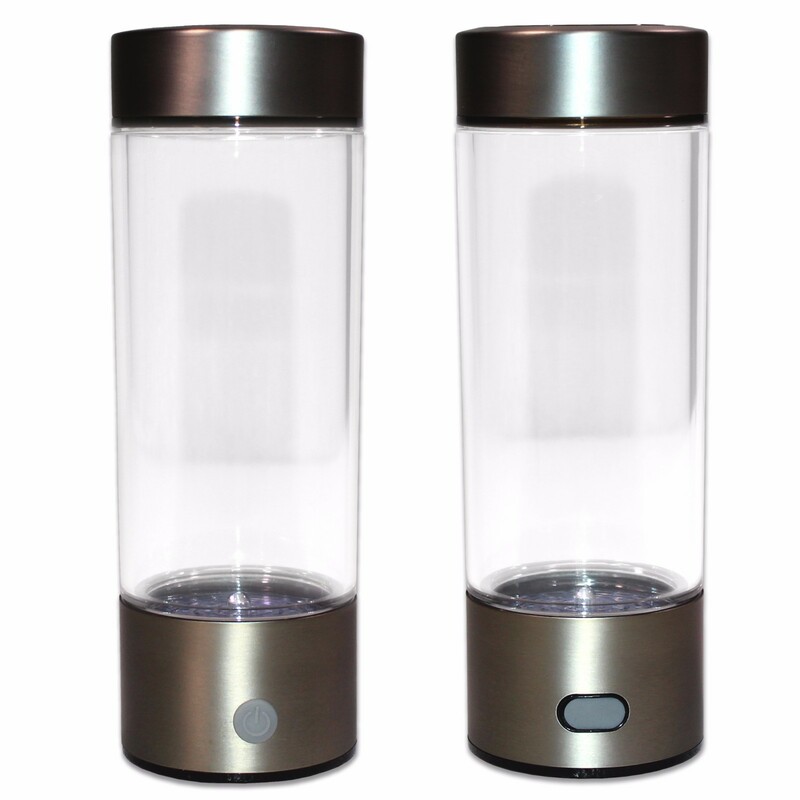 450mL Volume;Hydrogen Water Generator produces antioxidant water in around 3 minutes;Using electrolysis, it produces negative hydrogen ions with antioxidant properties in seconds;Hydrogen water fights free radicals and is an anti-aging water. Hydrogenated water also hydrates better than normal water, it also reduces oxidative stress and re-energizes the body;It has the benefit of Anti-aging and skin maintenance. Regulate Stomach, relieve Constipation and improve gastrointestinal function.